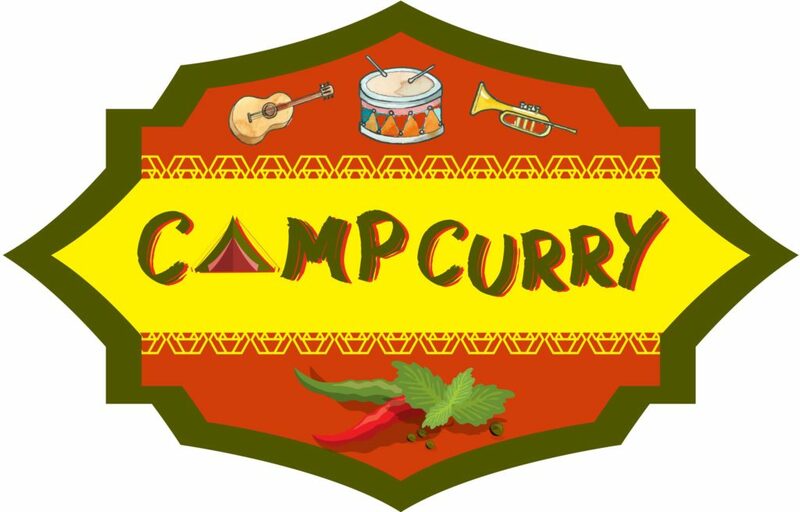 Camp Curry is a collaboration between Hangzou’s Spirit mountain collective, *LLND ( who brought the interactive LED heart last year), and the flying Dreamers & Flow Artists of Zhujiajiao: Spicy sensations for free-style lovers. Expect the unexpected, alongside live music blending electronics & acoustics, performing arts, inspirational workshops, lots of smiles, and a few edges, bunch of madness in a Earth rooted way, and before all delicious curry food inspired by the beauty of our camp’s cultural melting pot! For Dragon Burn 6 Camp Curry and Cacophony Society have decided to collaborate on a few Brain Bombs , so expect the 2 camps to be located near by!